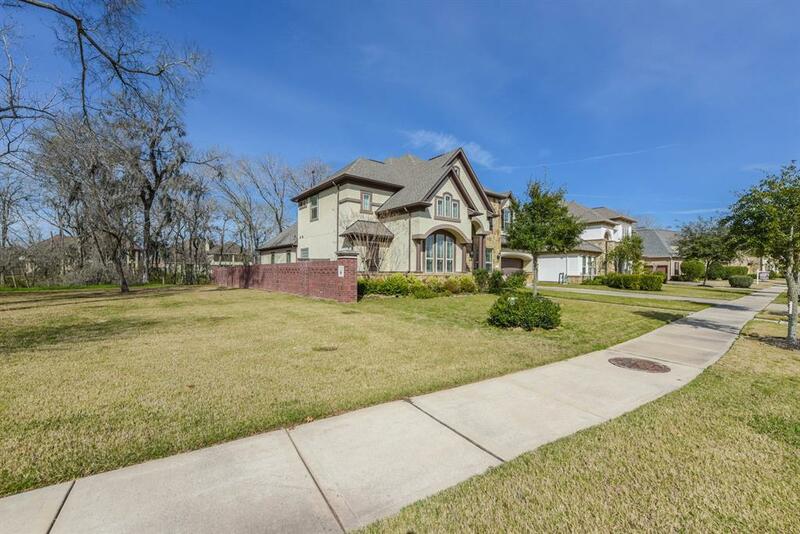 This beautiful Home is zoned to Commonwealth, Fort Settlement & Elkins Schools. 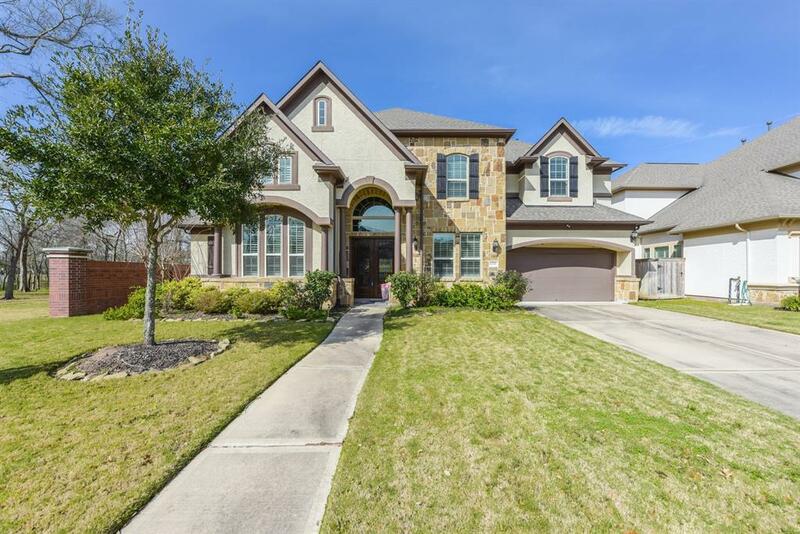 Located inside a gated subdivision with only 1 neighbor next to it! 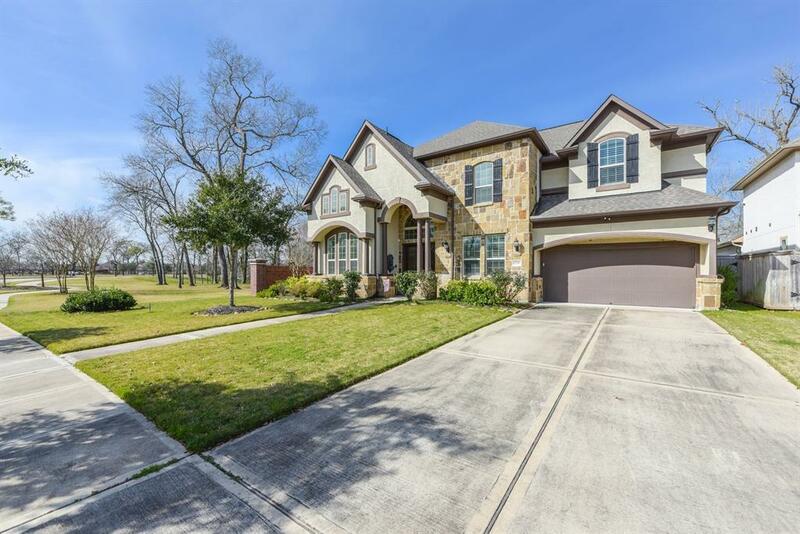 It's surround by mature trees and plenty of outdoor space! The floor plan is perfect for your family. It has second bedroom with private full bathroom attached that is located on the 1st Floor. Upstairs has a 3rd bedroom with a private full bath and 4 & 5th bedroom with a Jack n' Jill bathroom. The Gourmet Kitchen has double oven, gas cook top, over-sized fridge, massive granite kitchen island for entertaining, filtered water drinking tap at sink, and tons of cabinet and counter space! 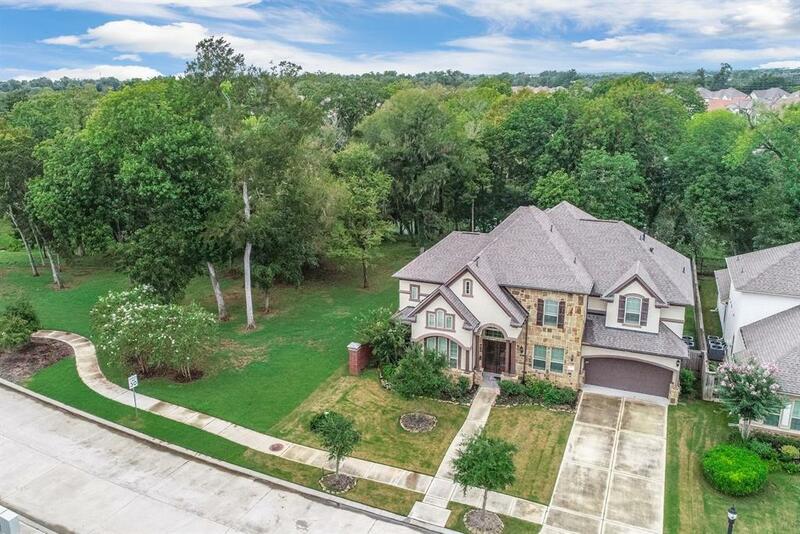 There is a game room with amazing views of backyard & woods, media room to enjoy movies and sports, upstairs hallway has additional study place with builtin desk, custom cabinets in garage, 1st floor covered patio with plumping to build outdoor kitchen, 2nd story balcony for relaxing views! Backyard can easily fit a pool and have lots of backyard space! Other Mandatory Fee Transfer Cap Fee Etc.